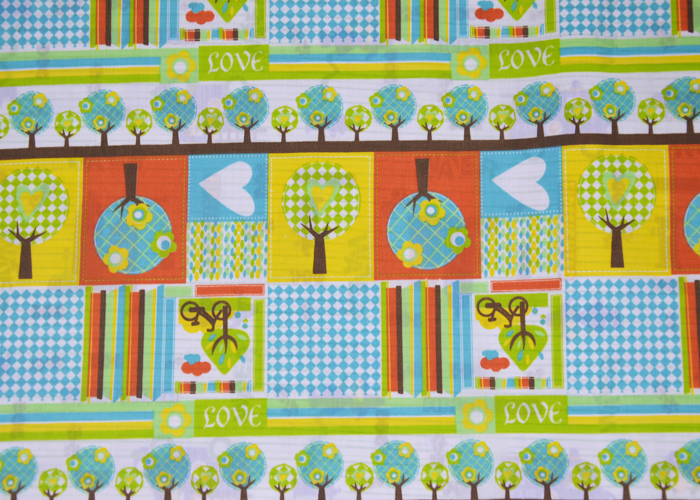 This piece of fabric printed with exquisite patterns, colorful, very bright colors. This fabric is very beautiful, stylish, can be used for clothing, shirts, skirts, tablecloths, curtains, packaging, decorations. 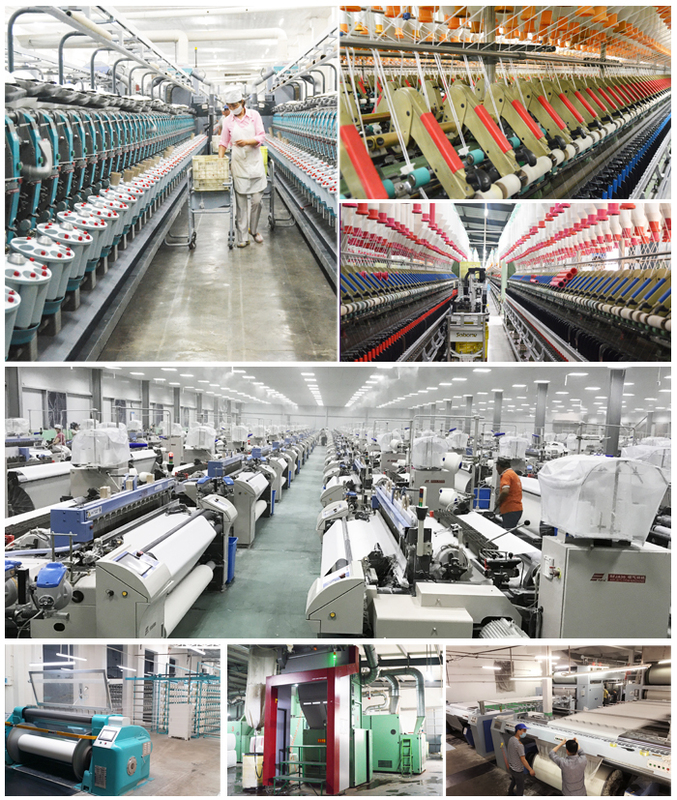 Our company specializes in producing T / C, CVC, 100% Cotton Fabric, our company produces good quality fabrics, cheap, making this cloth in Asia, the Americas and Africa is very popular. Looking for ideal CVC 55/45 Cotton Print Fabric Manufacturer & supplier ? We have a wide selection at great prices to help you get creative. 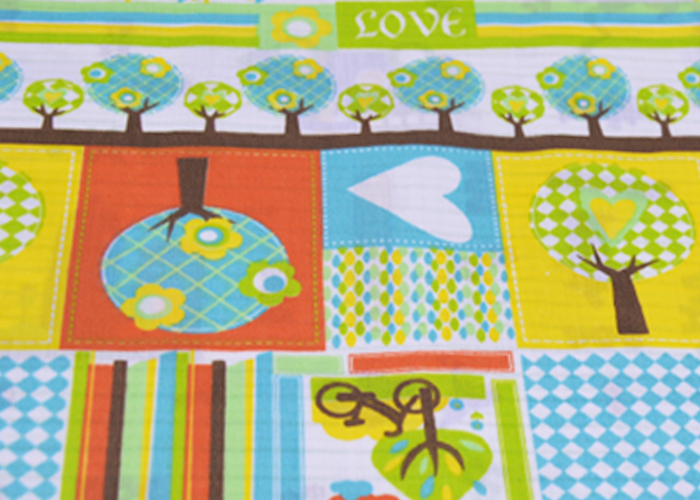 All the CVC 136x72 Print Fabric are quality guaranteed. 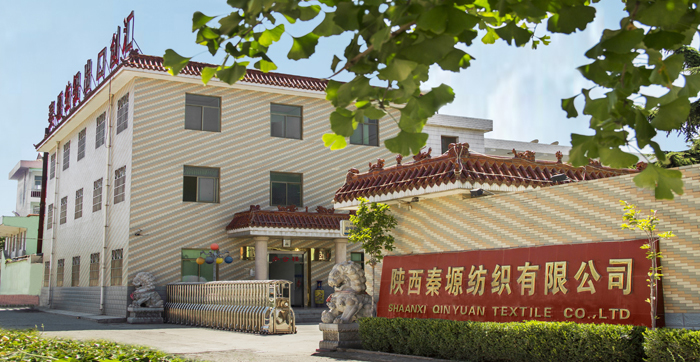 We are China Origin Factory of 55 Cotton 45 Polyester 45x45 Fabric. If you have any question, please feel free to contact us.